Do you like aromatherapy but haven’t been sure how to use it practically to make a real difference in your life? Do you have bottles sitting around your house, but lose motivation to do anything with them? Do you already use essential oils, and want to learn new techniques? If yes, this mini eBook is for you! 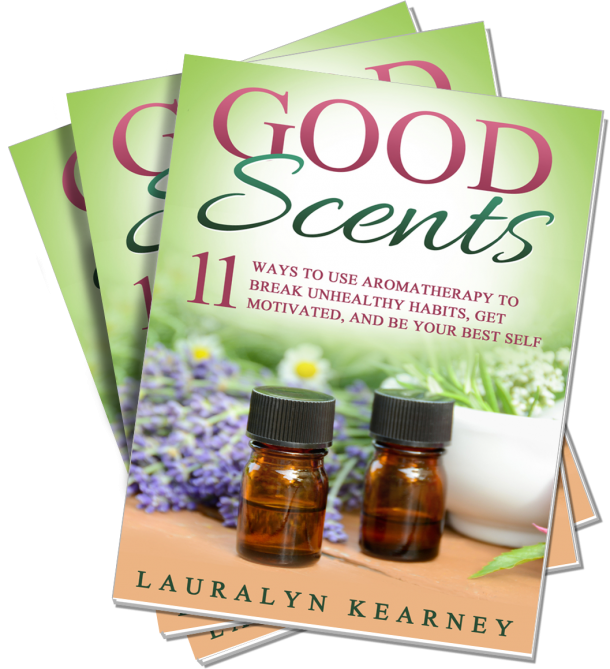 Chock full of mind/body wisdom, detailed instructions and specific remedies, Good Scents will help you learn how to use aromatherapy to break unhelpful habits, get motivated and be your best self. Every soul has a story rich with wisdom, purpose and meaning. But sometimes our mind has a hard time seeing our soul’s experience through our charged emotional filter. 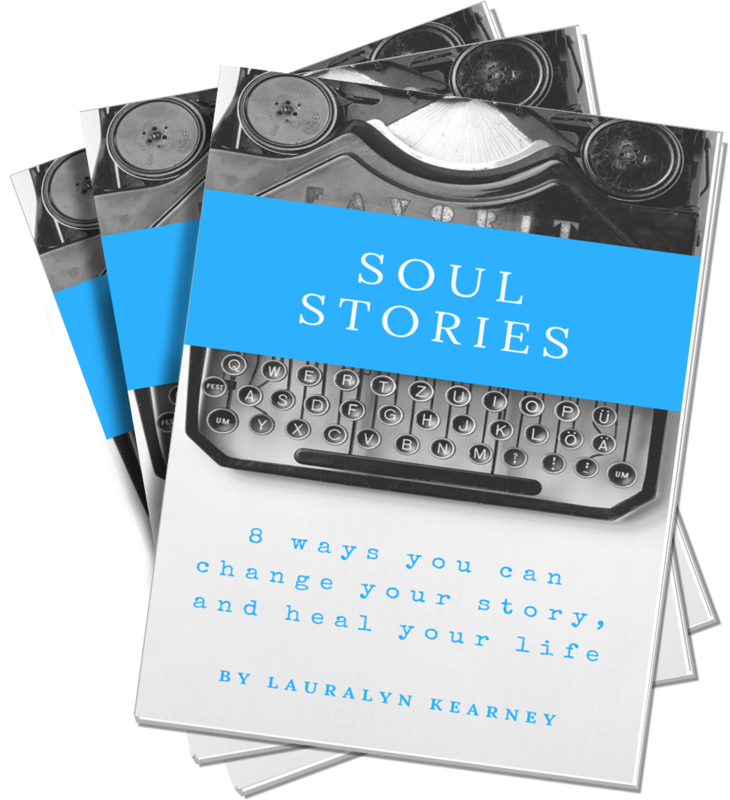 Soul Stories: 8 ways you can change your story, and heal your life is a mini guide to breaking through the old stories that may be blocking your progress so you can heal your past, feel empowered right now, and start creating a beautiful future. Become the hero in your story! Discover the power of untying knots with Mary! This medieval prayer practice has been credited with many miracles throughout the centuries, with divine interventions from Mother Mary invoking the healing power of love for all who ask her for help. Let the nurturing spirit of Mary undo the knots of stress, pain and negativity in your life. 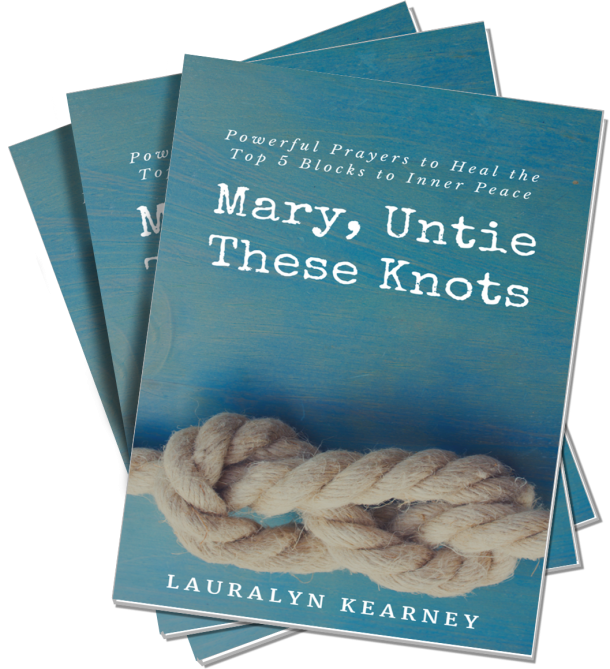 Mary, Untie These Knots is a mini non-denominational downloadable guide that will show you how, with heartfelt healing prayers that address the top five emotional experiences that block inner peace.